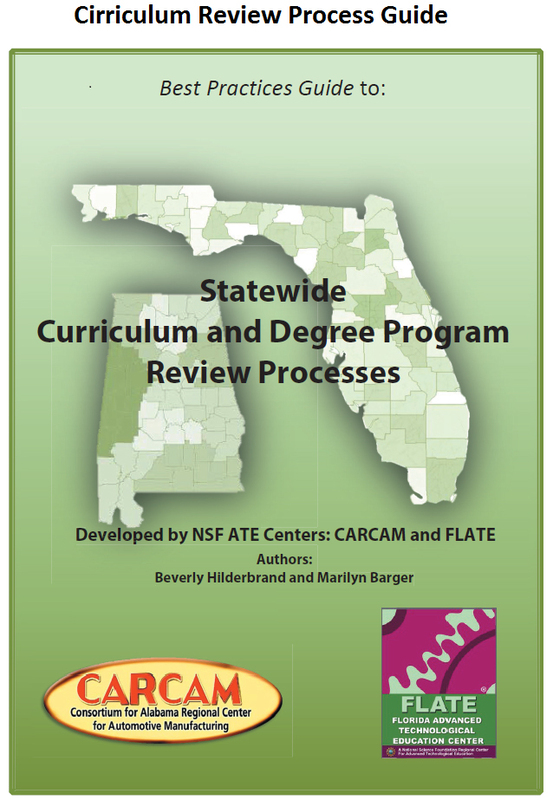 ATE Central is a freely available online portal and collection of materials and services that highlight the work of CARCAM and all other Advanced Technology Education (ATE) projects and centers. 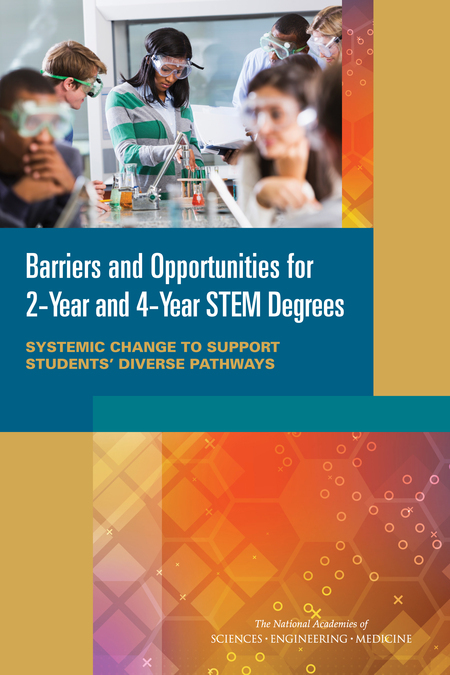 These National Science Foundation funded initiatives work with educators from two-year colleges to develop and implement ideas for improving the skills of technicians and the educators that teach them. The primary goal of the project is to meet emerging needs for increased energy efficiency by improving the quality of technician education in industrial electronics and diesel and heavy equipment mechanics. Calhoun Community College will expand two programs that prepare north Alabama students for in-demand careers with the help of grants totaling $200,000 announced by Gov. Robert Bentley. 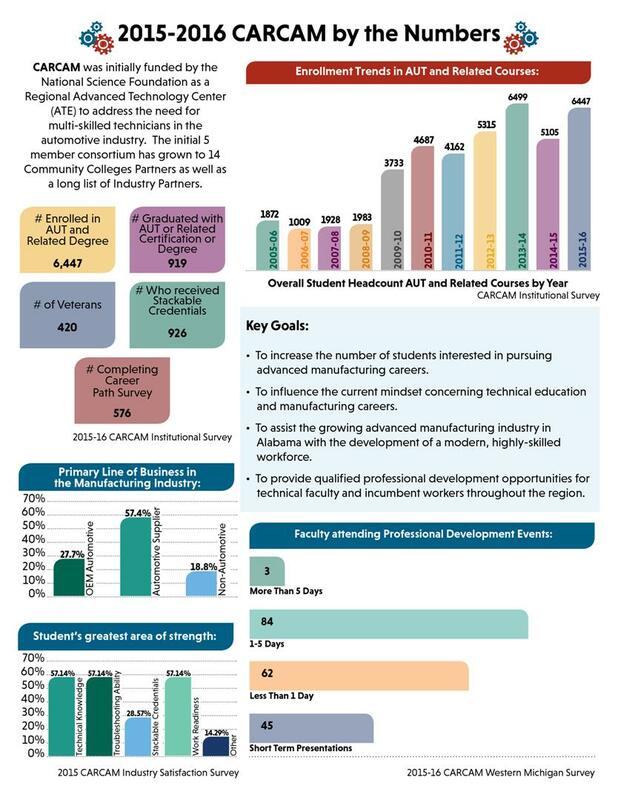 The Appalachian Regional Commission grants will help upgrade programs to train students for careers in advanced manufacturing technology and as line workers for utility companies. For the advanced manufacturing training program, the school will purchase new equipment to teach robotics and other skills needed by potential employers. The equipment will be set up to simulate a real-world manufacturing floor. The college also will aim to double the number of companies offering apprenticeships to students from five to 10. School officials expect 100 students to enroll in the expanded program. Matching funds of $149,974 will supplement the grant. Reducing the unemployment rate in Macon County is the goal of a $2.1 million project that will provide opportunities for residents to train for jobs in the automotive sector. The college received a two-year grant through the Appalachian Regional Development Act of 1965, according to Munnerlyn. 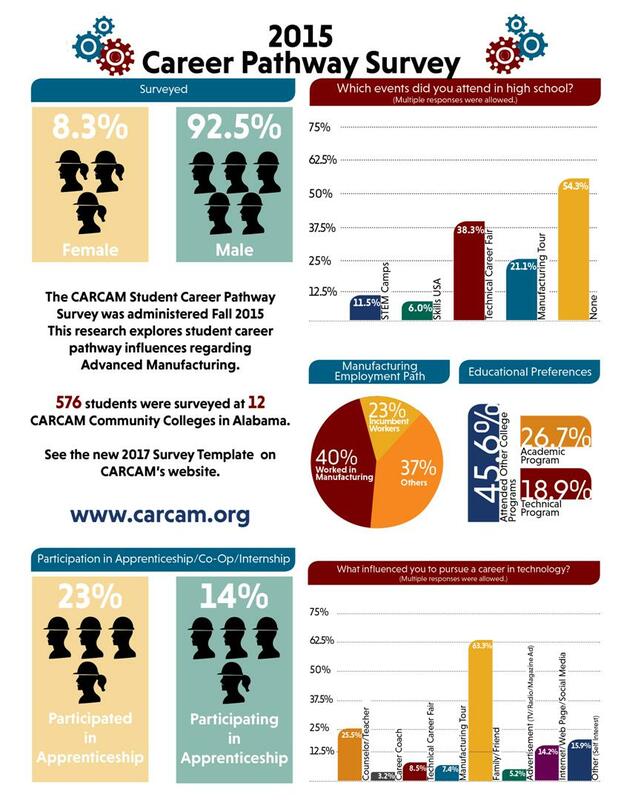 CARCAM and Gadsden State Community College hosted two events for National Manufacturing Day in October. The event was held Oct. 6th on the Ayers Campus and was followed by the second event on Oct. 7th at the Bevill Center of the East Broad Campus. Students from local high school career technical education programs traveled to tour the Alabama Robotics Technology Park’s mobile lab and Gadsden State’s state-of-the-art advanced manufacturing labs. “The mobile lab is a hands-on instructional tool that is used by the Robotics Technology Park to create awareness and interest within communities about careers in robotics,” said Tim Green, Gadsden State’s Dean of technical programs. 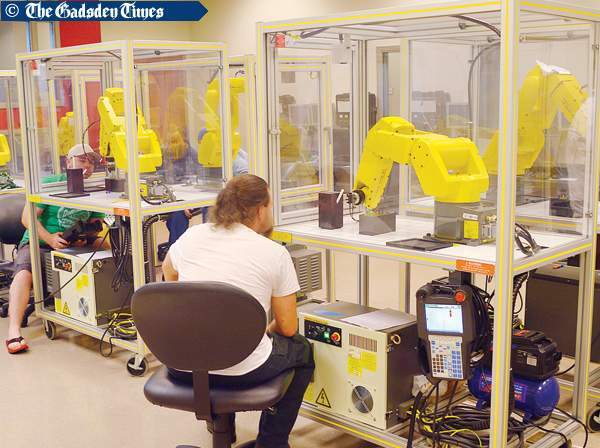 Gadsden State students have the opportunity to learn in labs equipped with industry-standard equipment including a robotics lab, 3D printer and auto computer-aided drafting lab, manufacturing lab, instrumentation lab and a programmable logic controls lab. 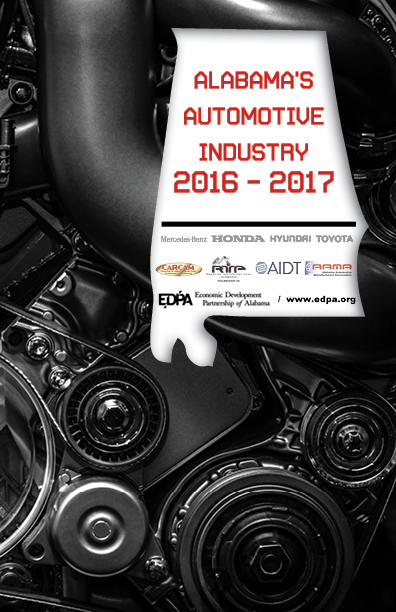 “Students participating in Manufacturing Day will see that Gadsden State has the technology and equipment to develop them into skilled engineering technicians with career opportunities in several automated manufacturing occupations,” Green said. “The Manufacturing Days on our campuses are a celebration of modern manufacturing,” Green said.